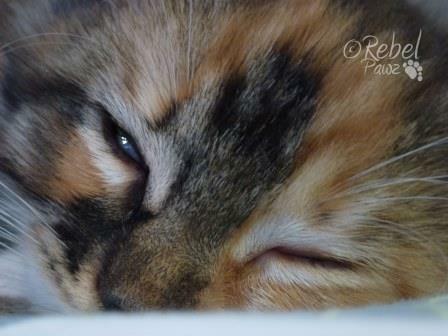 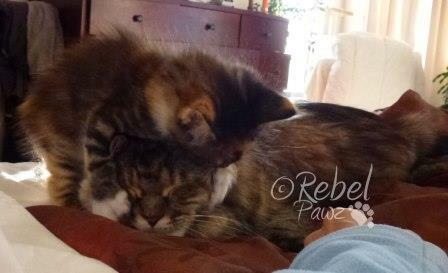 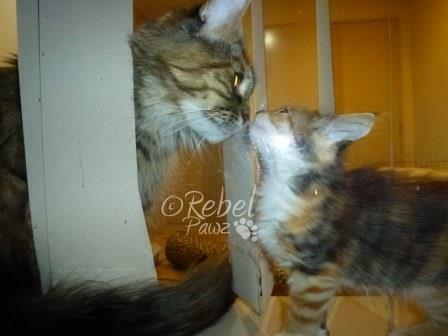 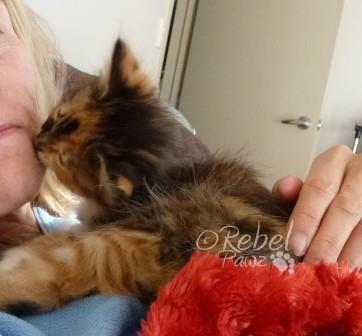 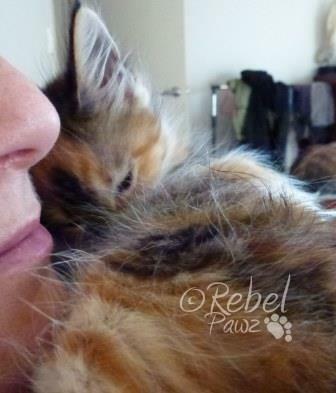 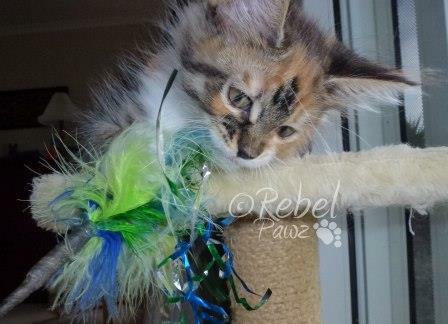 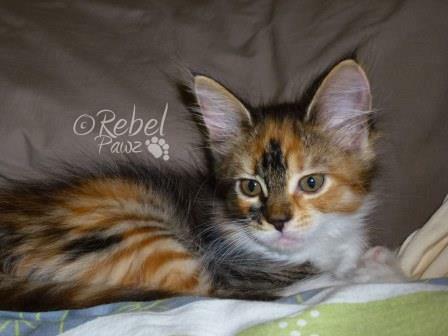 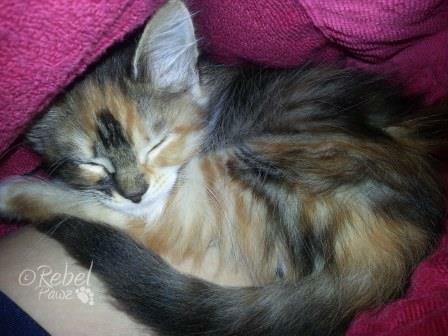 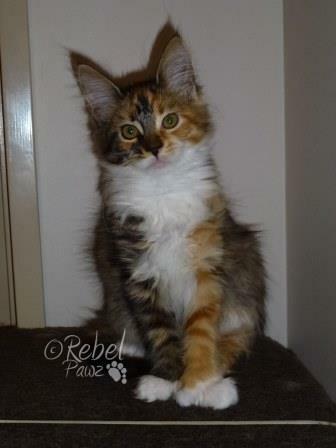 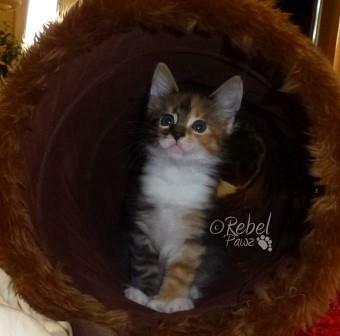 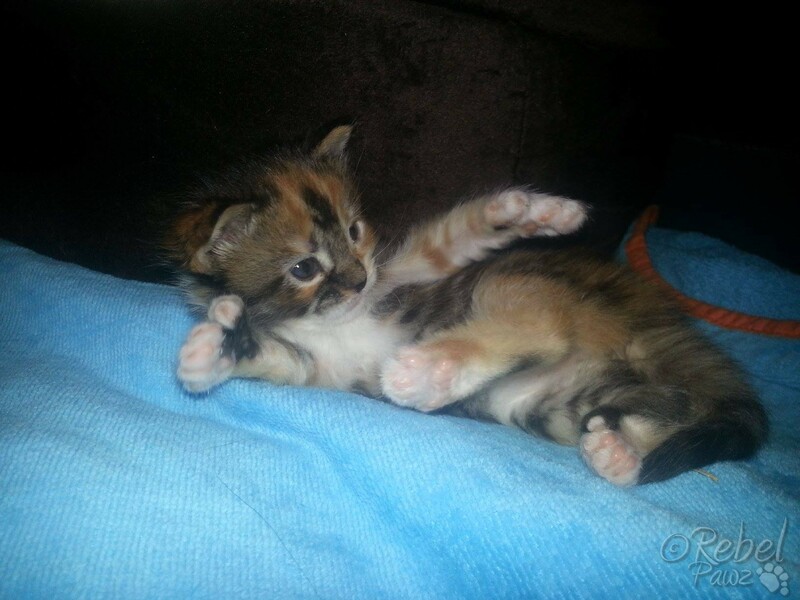 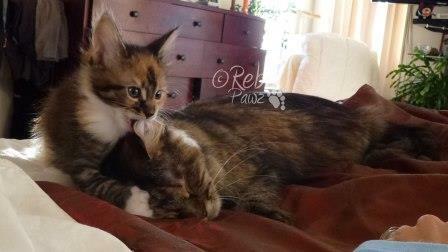 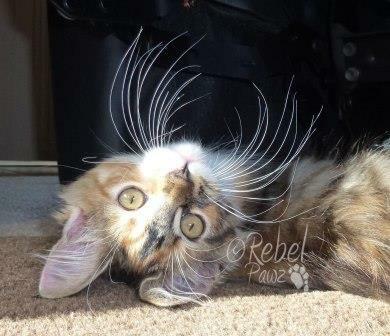 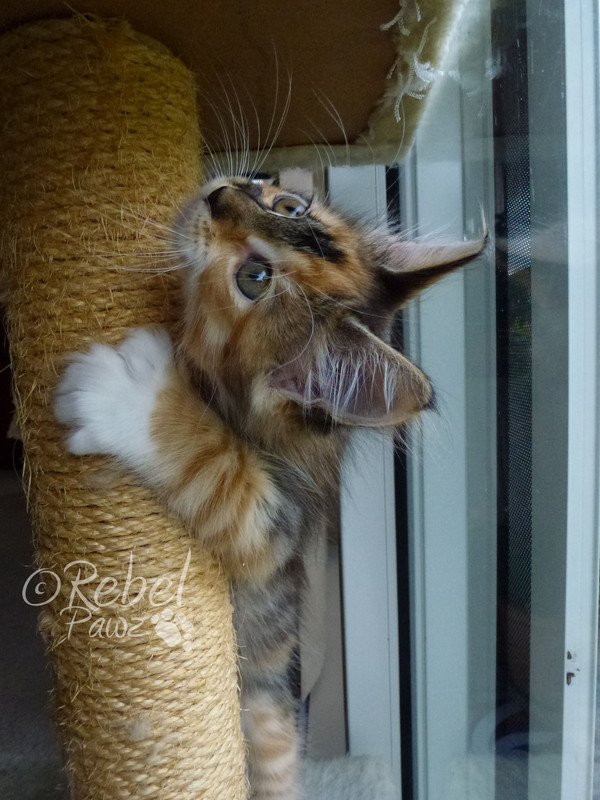 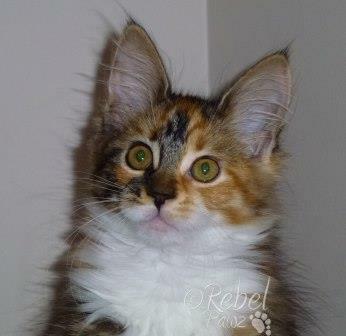 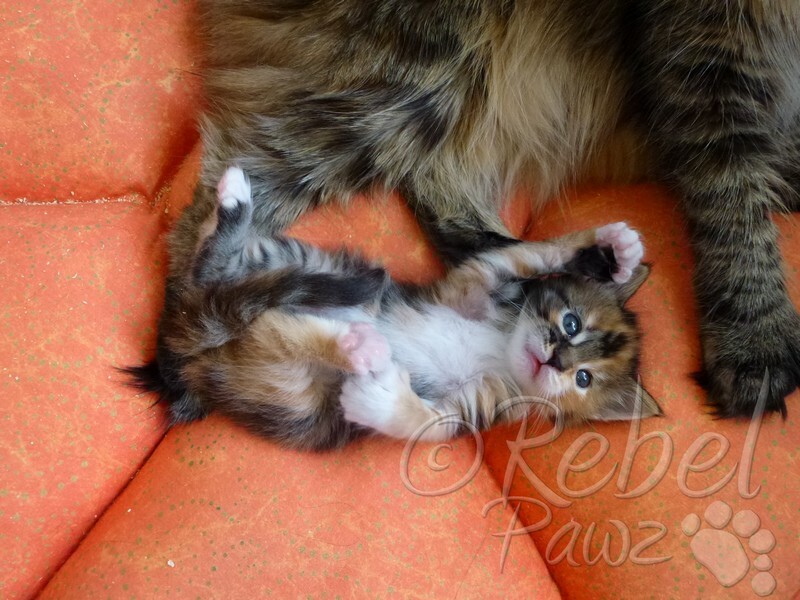 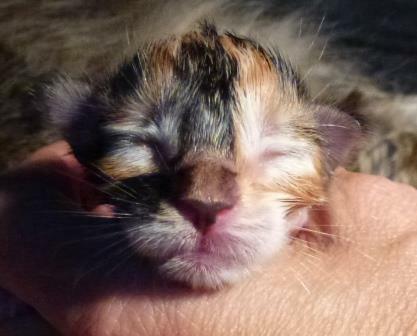 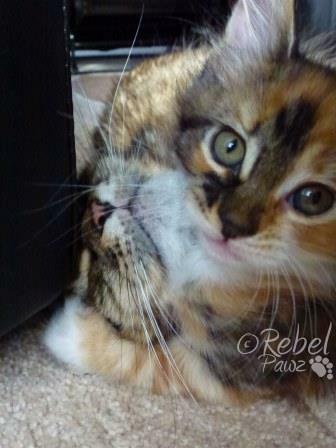 Having originally had 3 kittens Ember ended up with only one very precious wee darling in this litter; Our Asha. 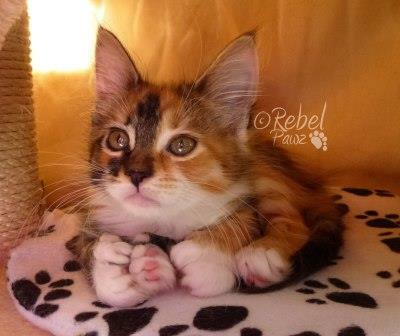 she is a 4wd polydactyl. 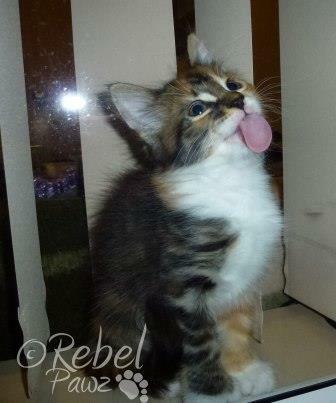 Needless to say she is extremely special to us!